An old train in Ermelo. I’m sitting with a map book, yes an actual book (not Google Maps) in front of me and trying to find the next kid friendly itinerary to tackle. 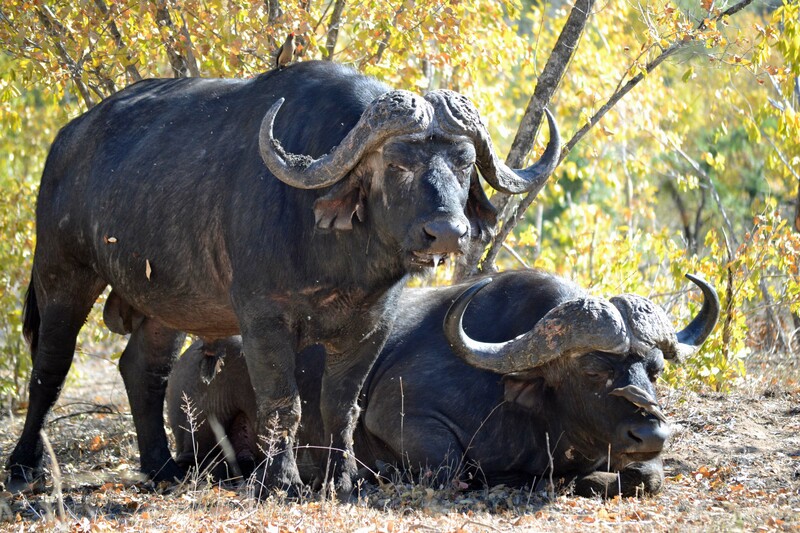 There is a lot to do between the Garden Route, Graaff Reinet and Port Elizabeth but I feel like I need to take a step back for a bit, and tackle something different. While I hope I will eventually tackle the Free State, Gauteng and the Northern Cape, I have chosen to go with Mpumalanga this week, simply because we enjoyed it so much. I often feel like I was clueless about where everything is in South Africa, despite growing up here and studying Geography at school, before we embarked on this road trip. Heaven knows, I am still fairly clueless when it comes to which river runs from where to where. So, when we traveled from Fouriesburg to Ermelo in Mpumalanga, I was once again, caught off guard by how far away our destination was. Add to the fact that I hadn’t spent any time at all in Ermelo, I made our accommodation booking without realizing that it wasn’t the most interesting destination we could have picked. 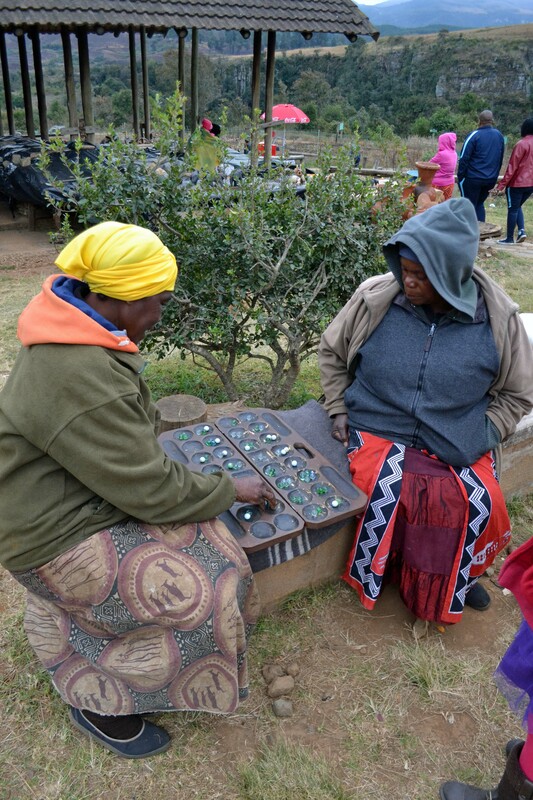 Two ladies playing Juba while they wait for customers at Mac Mac Falls. But rather than go into detail about how much time we spent at the library in Ermelo (because we couldn’t find anything else to do) I would rather tell you about the far more interesting part. 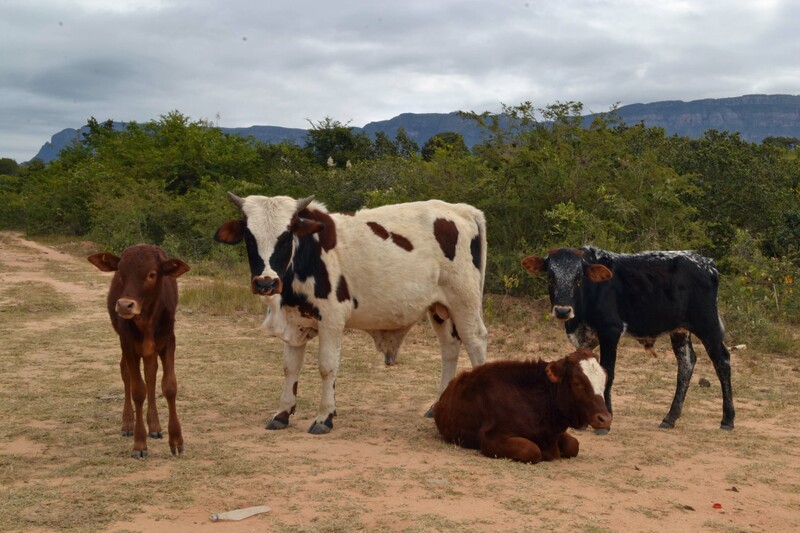 If you’d like to visit Mpumalanga with your family, go directly to Hazyview. With Blyde River Canyon on one side and God’s Window on the other and Kruger National Park in between, book yourself in for at least a week. Given the low hanging cloud, there will be days where the weather won’t play along, so make allowances for that. We enjoyed our stay at Aan de Vliet and found that it was centrally located which made for an ideal base. Be aware that the potholes in the area are pretty sneaky though so drive with care. A 4×4 is pretty essential if you want to visit Blyde River Canyon as we made it as far as 7kms away from the gate before a 60 degree hill, made us turn back. The next time we visit the area, we will definitely spend a night or two in Blyde River Canyon so that we can enjoy it without having to worry about the fairly long drive back on horrible roads. 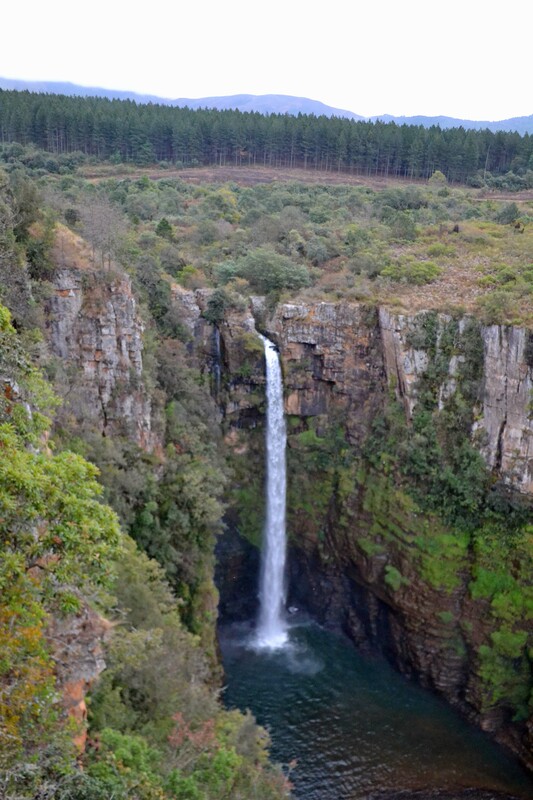 Mpumalanga boasts having the highest concentration of waterfalls in South Africa. While we only got to visit Mac Mac Falls, because God’s Window closes at 5pm, it makes sense to spend more time there so that you can see everything. The first time we tried to see God’s Window, a heavy mist descended so we couldn’t see anything. The second time we arrived there after 5pm. This is what I mean by giving yourself enough time to explore the area properly. As we only spent 4 days there, and it rained on the first day, we really felt rushed. 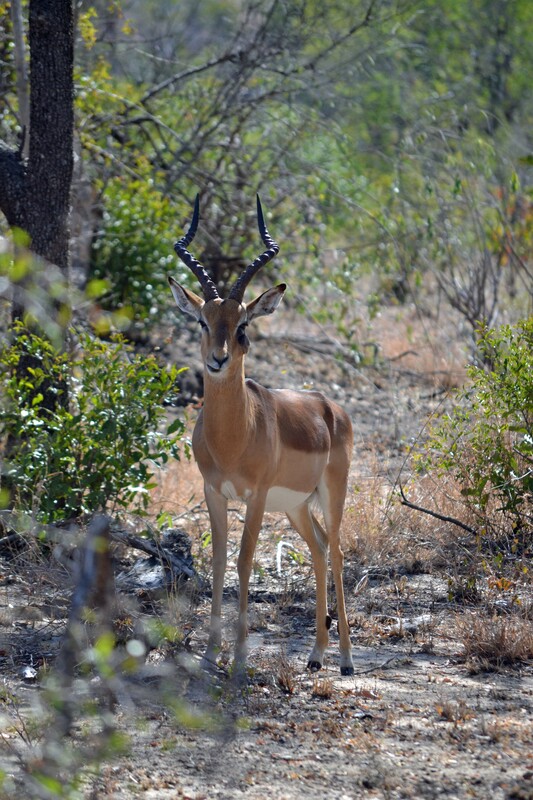 The Kruger National Park is another spot that you don’t want to rush through. It is so big that I would highly recommend spending a night or two there so that you can see as much as possible. These were the places of interest for our family but there is much more to see. If you’re an adrenline junkie, you can even do a Big Swing in Graskop, on your way to God’s Window. When we drove across the Ohrigstad Dam, we couldn’t believe that something so beautiful actually existed. The glass like lake surrounded by pine trees looked like it belonged in Canada, rather than South Africa. Other areas we didn’t get to explore were the Sudwala Caves Dullstroom, Sabi and Pilgrims rest . I’m kicking myself for not allocating more time and budget so that we could see more.